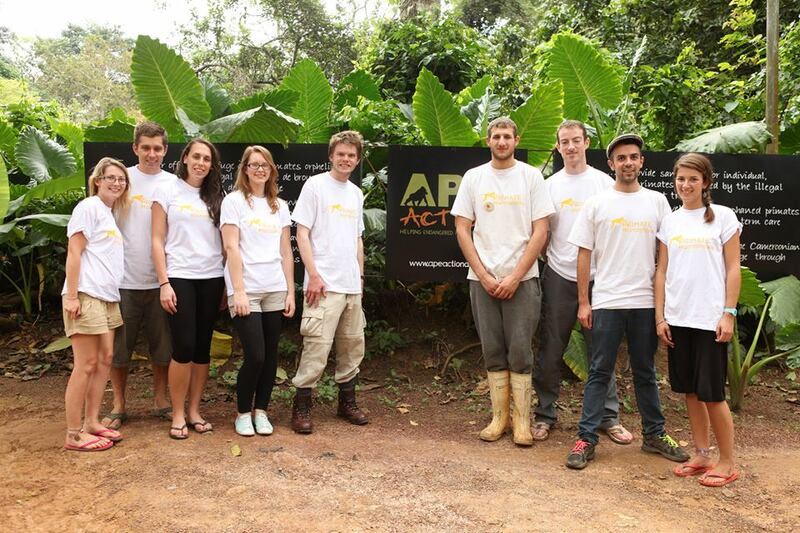 Ape Action Africa is a small UK charity which, through its sanctuary in Cameroon, rescues and rehabilitates endangered primates orphaned by the illegal wildlife trade. The charity also carries out huge amounts of awareness and education work, in Cameroon, the UK and further afield, with the aim of keeping primates in the wild and preventing any more chimps, gorillas and monkeys becoming reliant on its care. As part of the Handshake, I spent five weeks in Cameroon in 2013, leading volunteers as they made films about the work carried out by Ape Action Africa. I have also written content for Ape Action Africa’s website, and will continue to work with them in this way for as long as it is needed.